Tellspec, a UK-based data company, is a member of EIT Food’s start-up community RisingFoodStars. EIT Food created the RisingFoodStars Association, to serve as an umbrella for high potential agri-food start-ups and scale-ups and support them with its expert network and programmes, technological infrastructure and business creation support, to significantly accelerate their international growth. 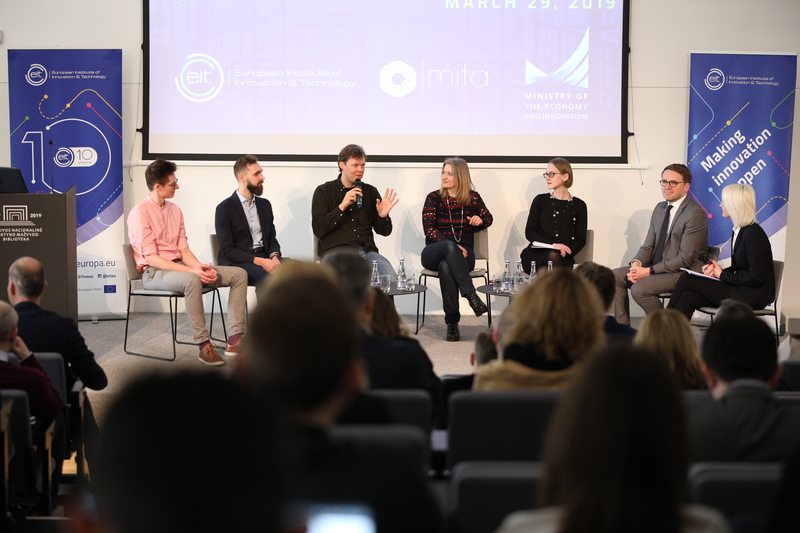 The European Institute of Innovation and Technology played host to the EIT Awards ceremony last night, celebrating Europe’s most talented entrepreneurs and innovators during INNOVEIT, the EIT’s annual innovation forum. 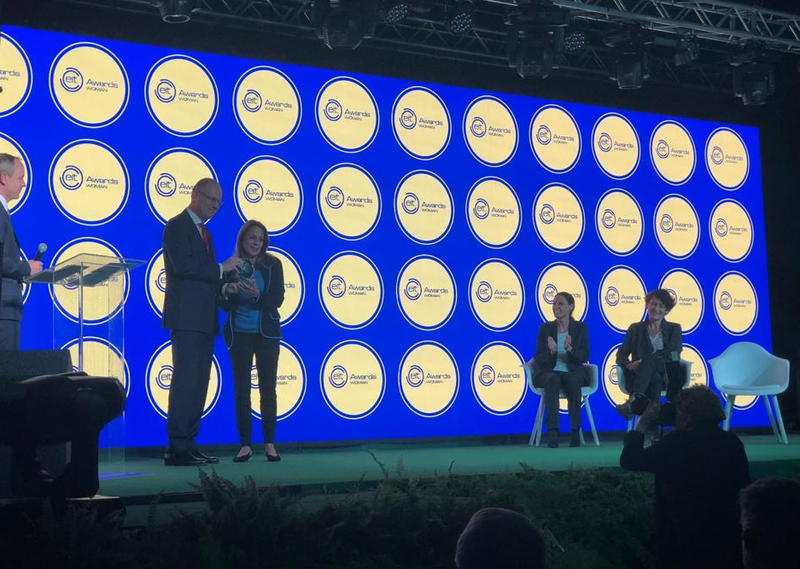 Isabel was competing as part of a group of thirty-nine candidates who have each been selected for driving European innovation through ground-breaking products, projects and services that tackle global challenges in the fields of climate, energy, digitalisation, food, health and raw materials. Isabel has founded eight successful companies, in software and preventive medicine. Her purpose now is to help educate others about clean healthy food and to improve food safety for all. As CEO of Tellspec, combating fish fraud is part of her larger mission to create a world where food is clean and truly nutritional for everyone.